I mentioned this in Cook Ding's Kitchen 8th Anniversary Post. I have added a new item to the carryout menu, the second eBook from Cook Ding's Kitchen. The book is titled, "The Phoenix Tastes a Lot Like Chicken." 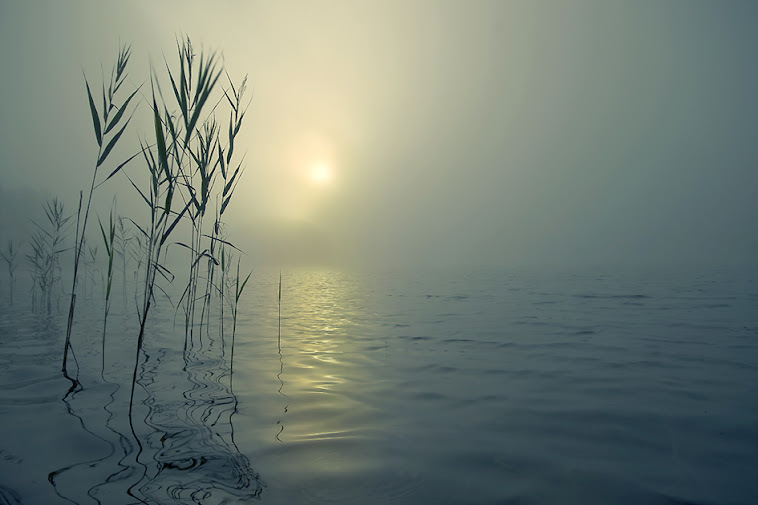 It is about the Yin aspects of our training. The Yang aspects, the forms and drills, repetitions and hours we put in are easy to grasp. The subtle unseen aspects of our training are just as important and my go unnoticed. I thought it was time to give them their due. 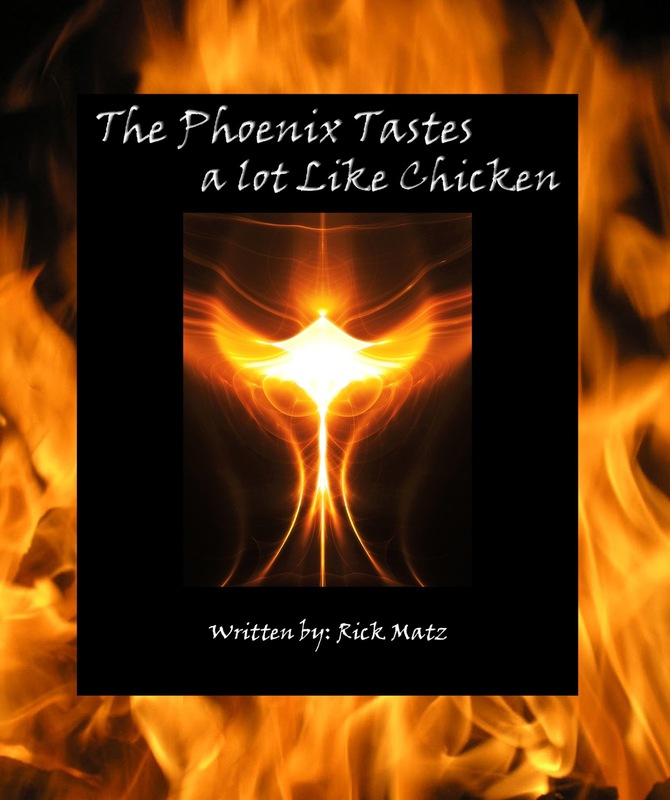 The Phoenix Tastes a Lot Like Chicken is available on Amazon for the Kindle. If you don't have a Kindle, you can download the free Kindle reading app here. Below is a chapter from the book, on the value of being on the receiving end of technique practice. Enjoy. If you read the book, please leave a review. It will help me out. To empty one’s cup is probably the first real test in anyone’s martial arts training. It can take many forms: following Shite, setting aside any previous knowledge when joining a dojo to train the way the current instructor says, or any number of things which requires that you set your own ego aside. If you can’t pass this first test, you probably won’t accomplish much else in your training either. Wherever Shite leads, Uke sticks, follows and yields. Whatever changes the Shite presents to Uke, he adapts and continues. Uke can’t do just anything “he wants” either. What “he wants” doesn’t matter in the performance of the technique. If he gives up his ego, Uke doesn’t “want” anything other than to flow appropriately with the rest of the technique and be in harmony with Shite, who is leading the way. The harmony between Shite and Uke is where aikido happens; where Budo is practiced. The Yin Yang symbol is complete. 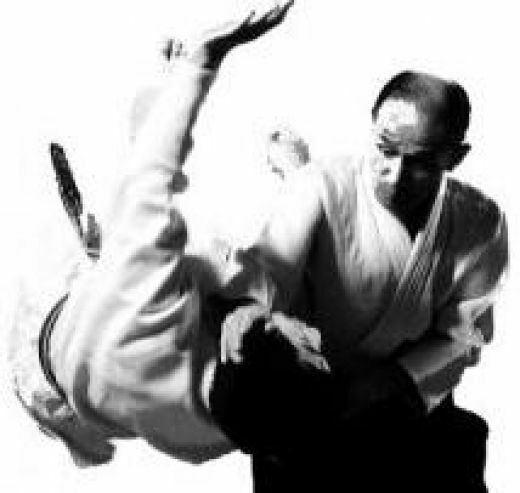 We sometimes hear that “Master X was uchideshi (inside student) to Master Y for n years.” The uchideshi is a special student, an inside student. 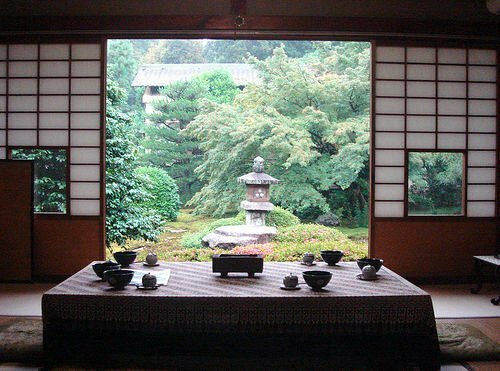 The uchideshi is typically a live-in student so that he may observe the master throughout the day and absorb lessons from his daily life. The uchideshi is the master’s personal grunt in order to knock down the ego a bit. Most importantly, the uchideshi serves as the master’s personal uke during this period of his training. Teaching and learning an internal martial art is an intensely personal matter and as you can see the “correct transmission” is literally handed off by touch as one candle is used to light another. Uke and Shite. Yin and Yang. The practice of Budo. In our daily lives, by learning to stick follow and adapt, to be a good Uke; we develop the qualities that allow us to take positive action like a good Shite when the opportunity is ripe. The combination of the skill and understanding of both roles, Shite and Uke helps to make us complete. With only a small motion in my index finger, I snared that bird into the cage of my Kindle APP, and shall pluck it along and along, as my internal hunger dictates. Afterwards, my thought was, "Hey, go for the Trilogy!" But whatever you decide, congrats on Number 2. In all seriousness, the drumbeat of references and ideas that emerge from your site, mixed-in to the personal practices and studies of your readers, has a wonderfully yeasty affect. Thanks! Thanks, Walt. I hope that you like it.